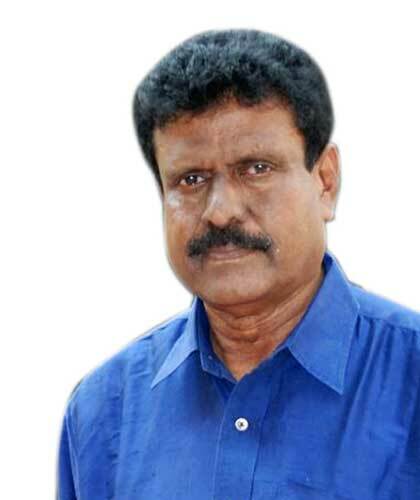 Since our company’s inception in the year 1972 under the leadership of Mr.T.P.Thangaraj, Chairman of PRD Groups, our adorable passion and obsession for uncompromising quality have made us one of the leading drilling and exploration rig manufacturer in the world. Being the first drilling rig manufacturer in India with ISO 9001:2015 certification and serving over 60 countries, we are being honoured with Government of India’s Regional Export Awards consecutively since 2005. 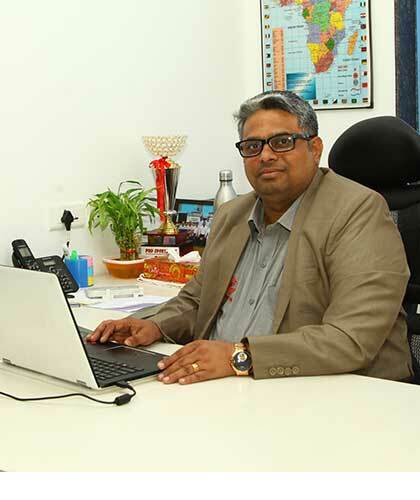 We house two state-of-the-art manufacturing facilities and we’re backed by an extensive service network & 10 dealership networks located across the globe. 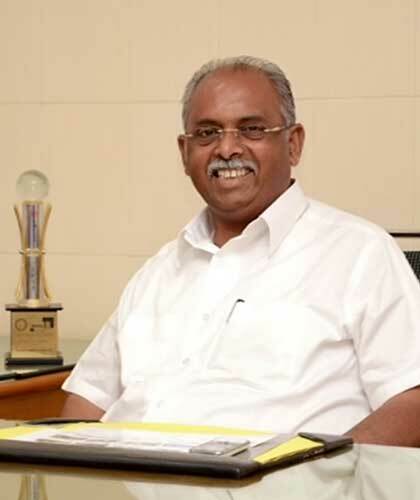 Our company employs over 500 trained employees and our manufacturing units totally span 55,000 sq. metres, with plans for expanding more. 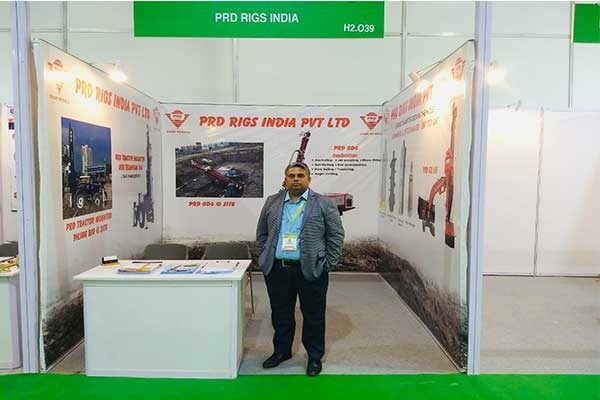 PRD RIGS aims to be meaningful global player in providing drilling equipment’s & effective drilling solutions. 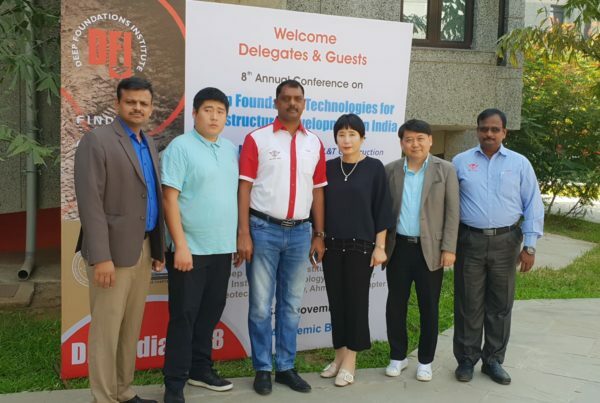 Being the first choice of drillers, who use world class products with sustainable energy and future technology, delivering economic and user friendly safe drilling solution which help in enriching the life’s of people, environment and universal progress. 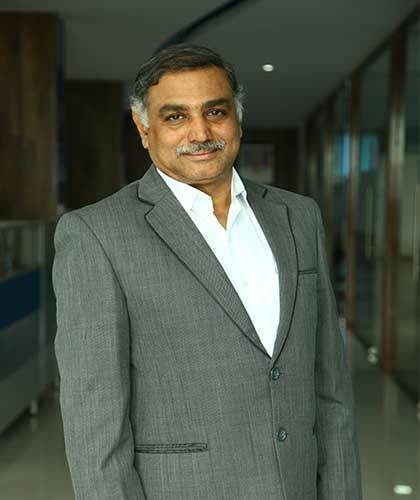 He is responsible for the overall working of the Company and is instrumental in making strategic decisions for the Company. 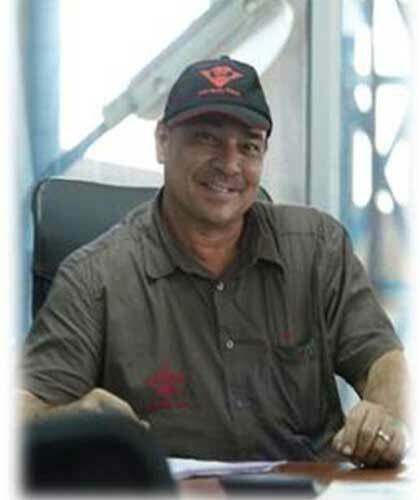 Graduated with a Bachelor of Engineering (Mechanical) degree, he specialized in advanced drilling technology. Have expertise in development and implementation of business strategies, systems development, product positioning and CRM. 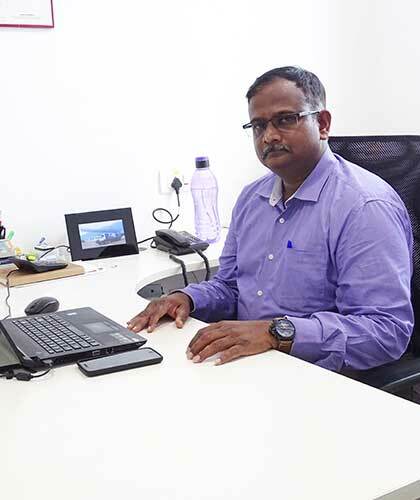 He is keen in managing financial analyses, reporting, payroll, regulatory and tax filings, and risk management to realize optimal cost efficiency and containment. 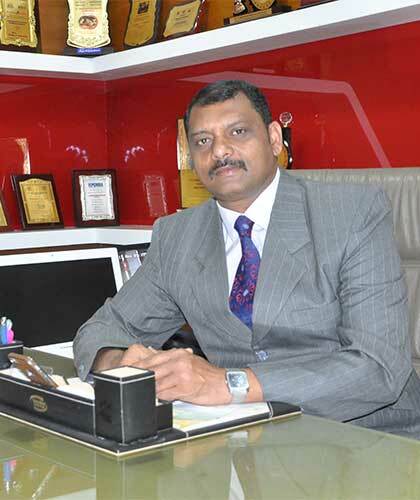 Leading the technical team with strong interpersonal and analytical skills for more than two decades. Technical point of contact and directs the team as they work on the project and facilitates technology transfer during the project. 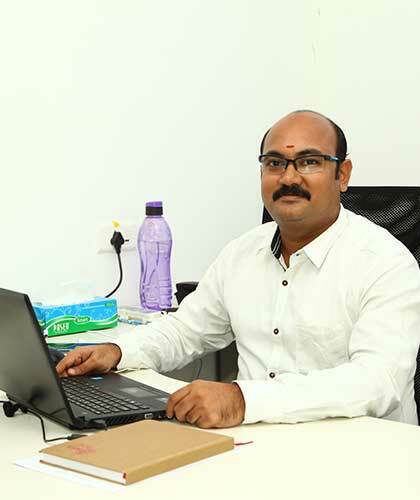 He is instrumental in providing direction, motivation and training to the field sales team for ensuring optimum performance. A firm believer that role of the leader is to “Create environment for team to perform at its Peak” and also a strong believer that to meet success, “Ethics and Hard work have no alternative”. 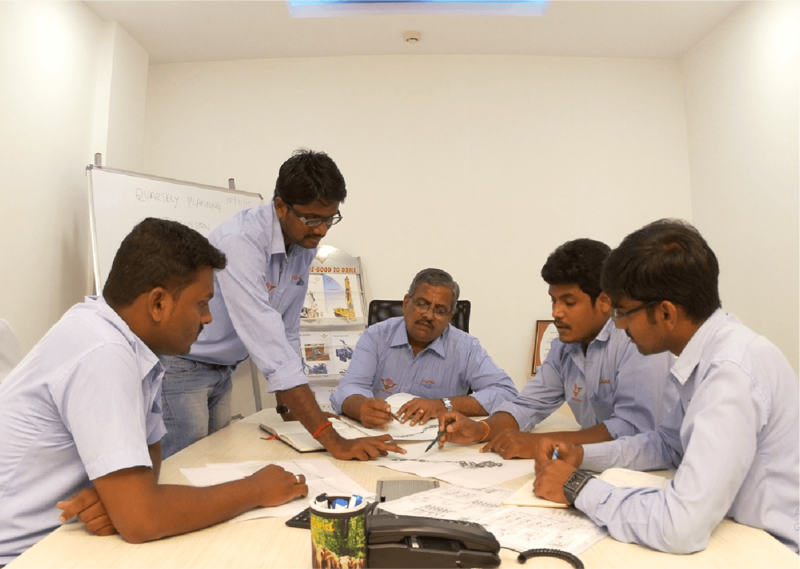 Excelling within time-sensitive, fast-paced atmospheres while resolving issues and motivating teams to achieve maximum productivity. 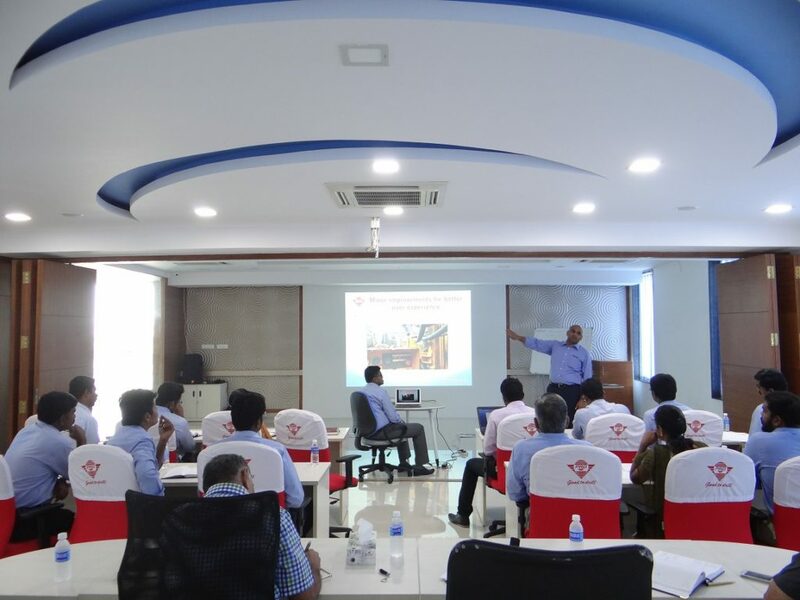 Our strong R&D team with 40 expert engineers, is the core of all the departments. Innovation is our way of life and we build at least five different functional options and equipment every year, to cater to the changing needs of the industry. We’re the only rig manufacturer in the country with advanced testing facilities including pull up load test, CG test, LAT test, gradient test and testing field, to enhance quality, upgrade safety and provide future-ready drilling tools to the world. 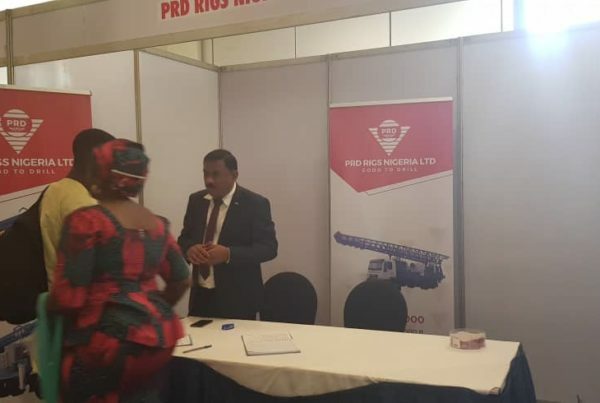 PRD’s first overseas branch opened in Ghana. 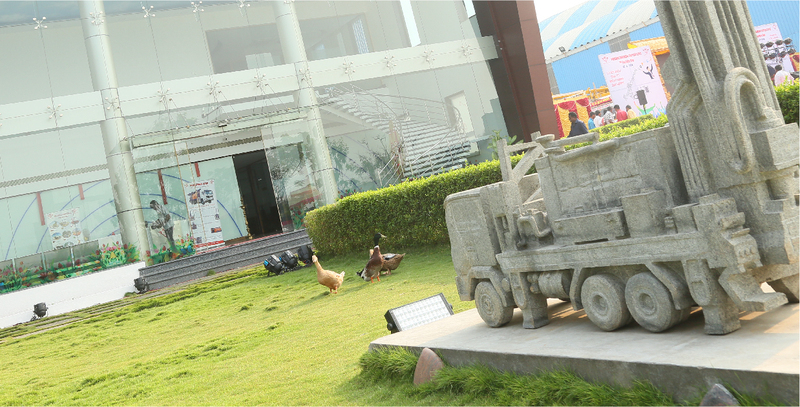 Established Indian’s First Drilling rig manufacturing plant in SEZ. PRD Shift to focus on mining and exploration rigs. Reached the 500 rigs export mark. Captured 75% of market share in Africa for water well drilling rigs. 15th-17th November 2018 - IIT Gandhinagar, Gujarat, India. 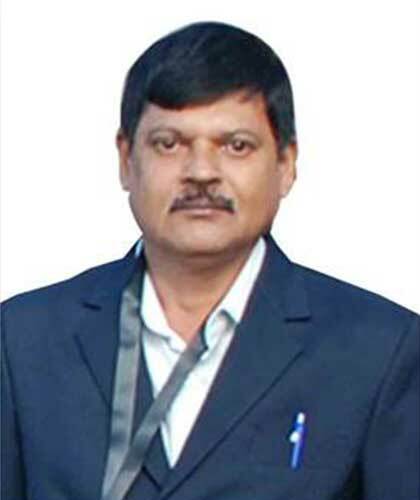 Engineering Export Promotional Council (EEPC), India, is the premier trade & investment promotion and advisory body sponsored by the Ministry of Commerce & Industry, Government of India. 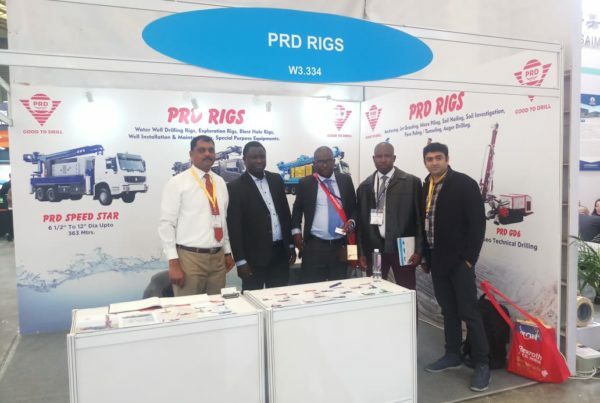 PRD Rigs is being recognized as the Star Performer by the organisation consecutively since 2005.